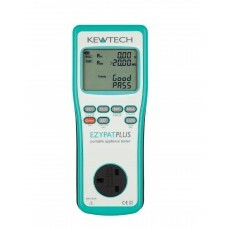 A great PAT tester when you only need to manually conduct 'dead' testing on an appliance. It is IT s.. 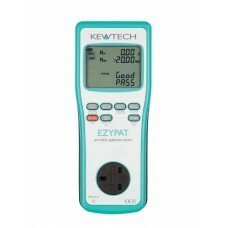 When you need to power on the appliance to test fully, then the EZYPAT PLUS is a great non-downloadi.. 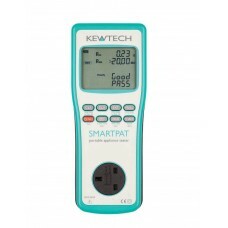 The SMARTPAT, together with the KEWPAT APP, covers all the functionality and more of a traditional d..